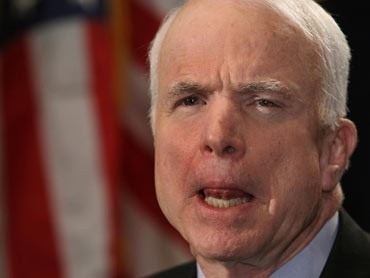 If there was any doubt that McCain and Graham do not have the best interests of the U.S. at heart, joining Obama in a push to enter the Syrian civil war on the side of Al-Qaeda backed rebels proves it. Both these men are turncoats, incompetents, and progressives. They have no place in the Republican caucus. Men of good intentions can disagree, but in Syria, America has no national interest at stake. How can we discuss doing something antithetical to the best interests of this country? Both sides in Syria are our enemies, yet Obama, McCain, and Graham insist we take a side. Call your Congressman and tell them to vote down any authorization of force. This vote in Congress is going to be fascinating. The administration appears to be offering different plans to different groups – a shot across the bows / surgical strike / regime change – expecting them all to vote for the same plan.